Thing about your best friend or cousin have gotten engaged and you want to give her an early present. 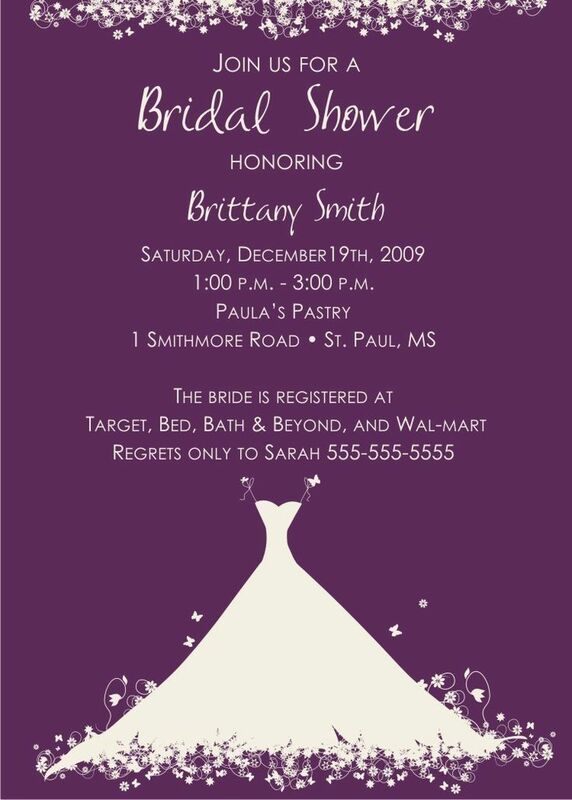 Thus, bridal shower is an excellent idea for that. 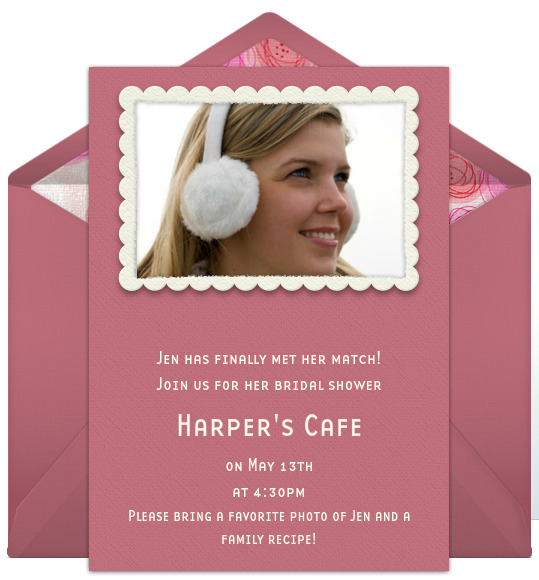 You need to organize this celebration a couple of weeks before the wedding. Although this ceremony is not as big as actual wedding, you need to threat with the same care. If you are not planning a surprise celebration, you should consult to bride about the time and location of organization. Also, you need to ask that does she want it for girls only. After this process and determine things about location, time and size of the group, you can start to make a guest list. Here, you need to invite the nearest people around the bride and it should not a long list as wedding. If you are not sure whom to invite, you again need to check bride. 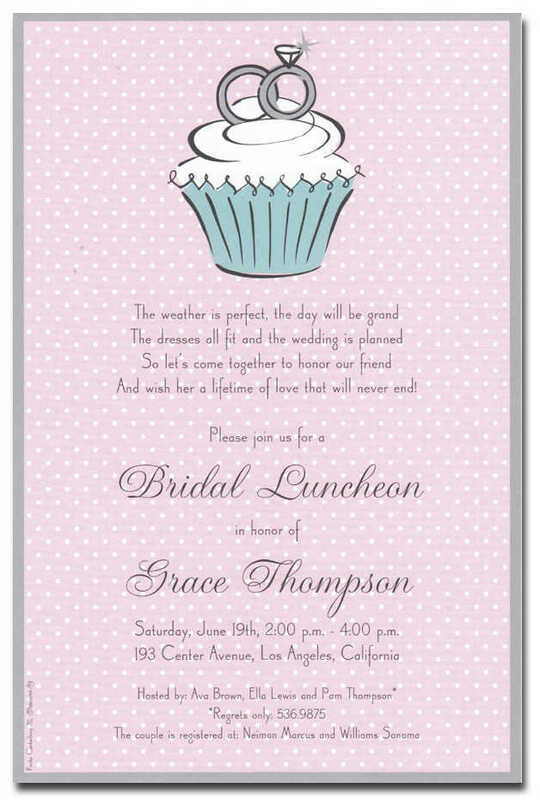 When we look at the invitation wording, it’s much more likely to wedding invitation because there are certain specific elements. 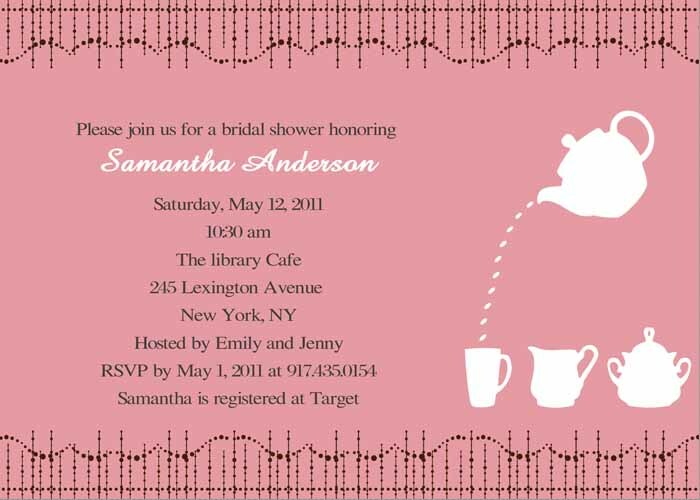 For example, you should start your wording with a sentence that requires the joining your bride shower. 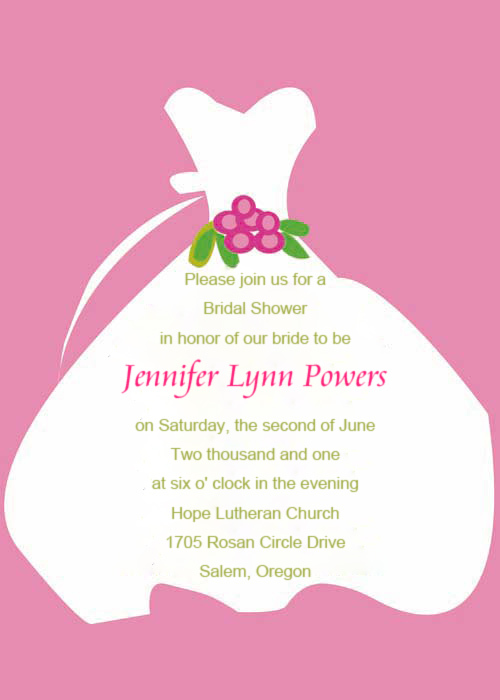 Under this entering, you need to specify your guest of honor and the date and time of the event. Then, the location should be written and address will be helpful but it’s not obligatory. Also, RSPV information is crucial because if there anyone will not join, he or she needs to let you know so you can put your phone number or email. In addition, you can write the name of host but it is optional. 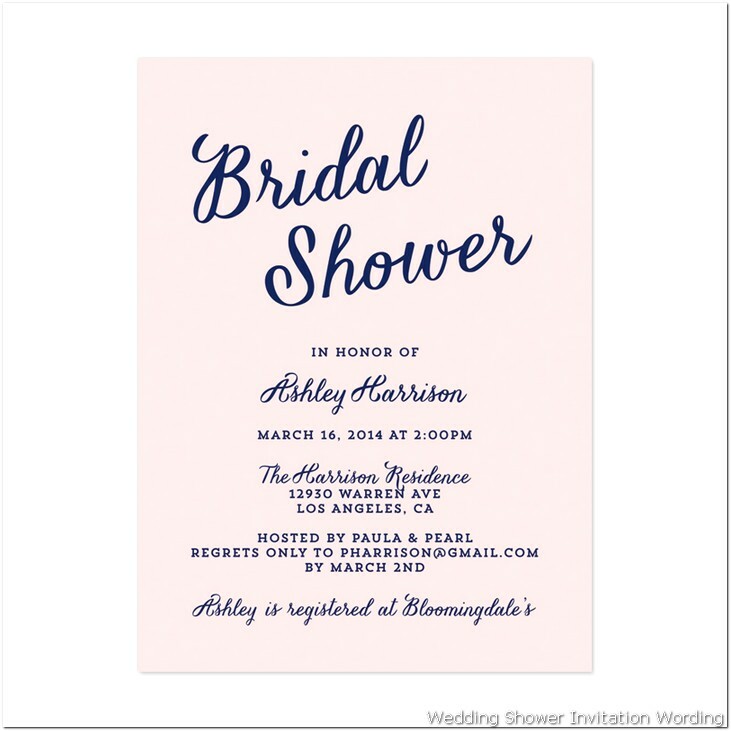 Overall, bridal shower resembles with wedding ceremony but it is not same. 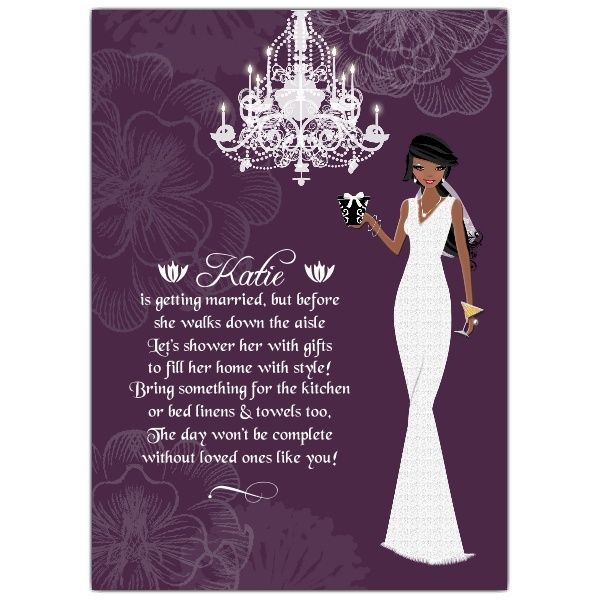 If you compare the wedding cards and shower cards they do not seem quite similar because one of them is official and other is quite informal.